Stylish Star Allu Arjun is currently having a great time with his family and friends. The actor is yet to sign his next film even though he is already out of the failure of the movie Naa Peru Surya Naa Illu India. The actor initially considered Vikram K Kumar as the director but then he changed his mood and has agreed to collaborate with Trivikram Srinivas for the third time, after Julayi and S/O Satyamurthy. Apparently, the fans are very much waiting to receive an official announcement from Bunny about his next project but Bunny is keeping calm. As per the latest buzz, we have come to know that Allu Arjun is going to make an official announcement on his next film on 1st January, 2019. 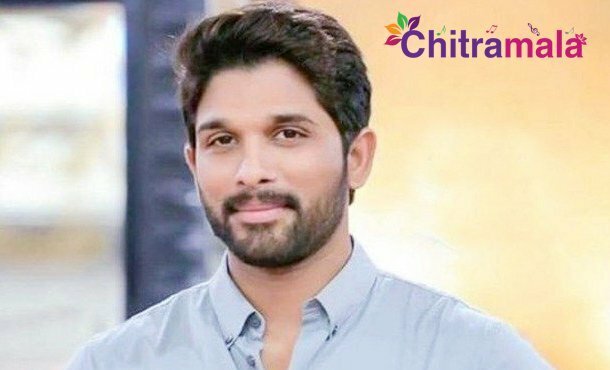 Allu Arjun is expected to act in Trivikram’s direction again.